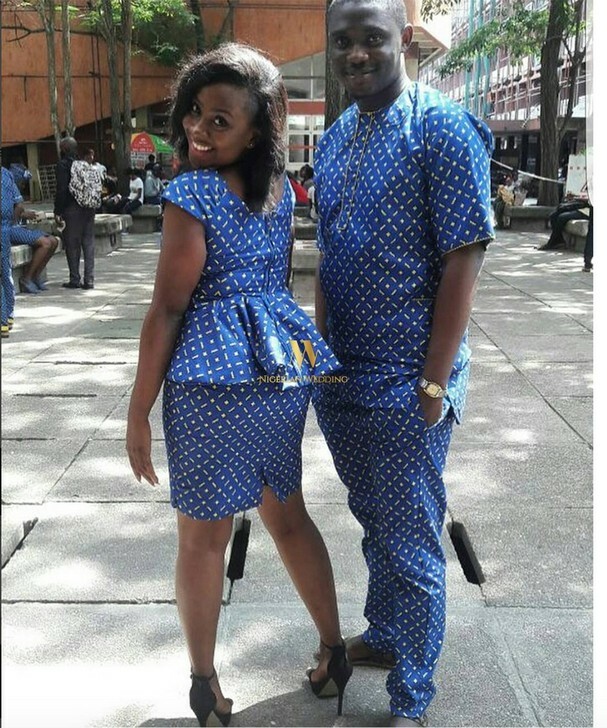 Matching couples attires are a lovely way people show the affection they have for one-another. 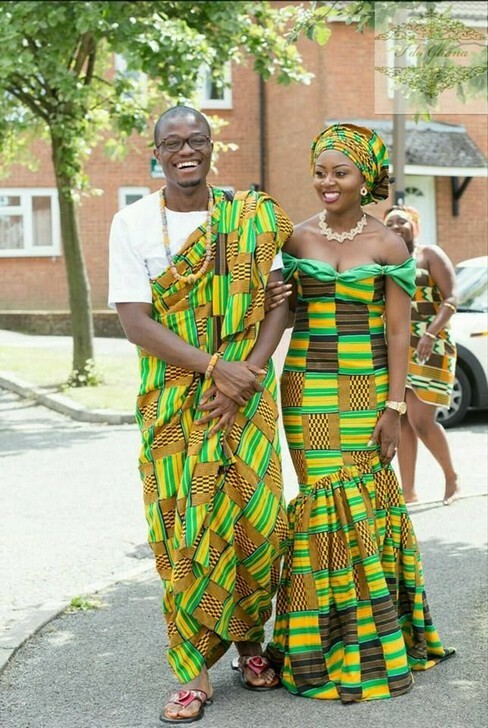 When paired with accessories, it’s sure to make you and your partner stand-out. 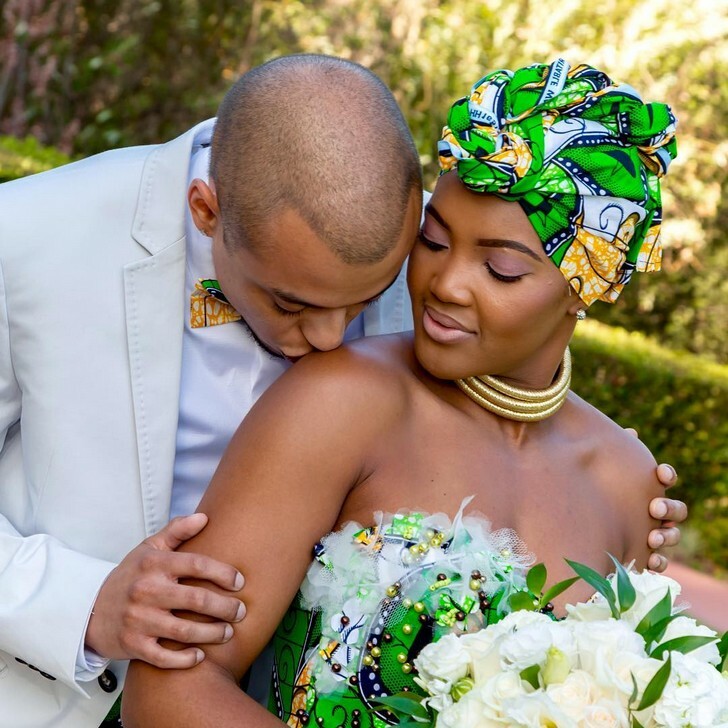 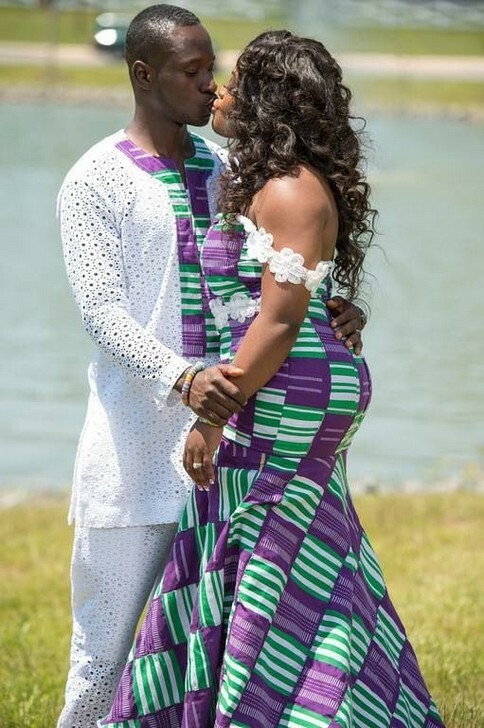 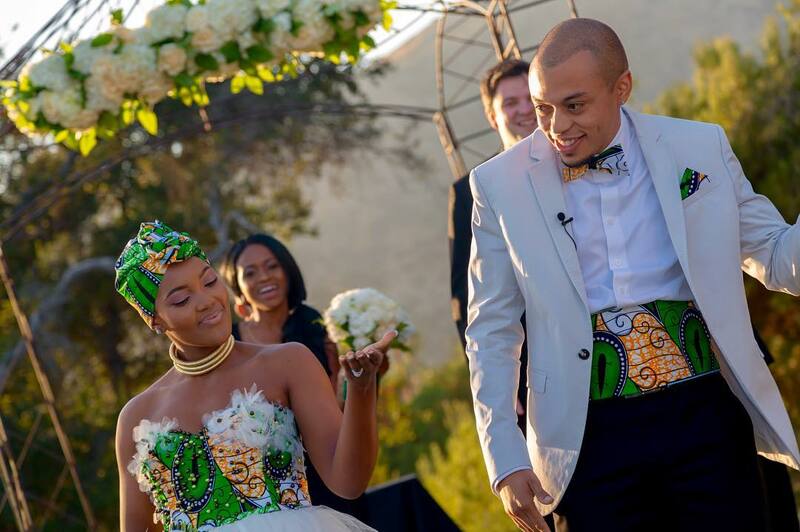 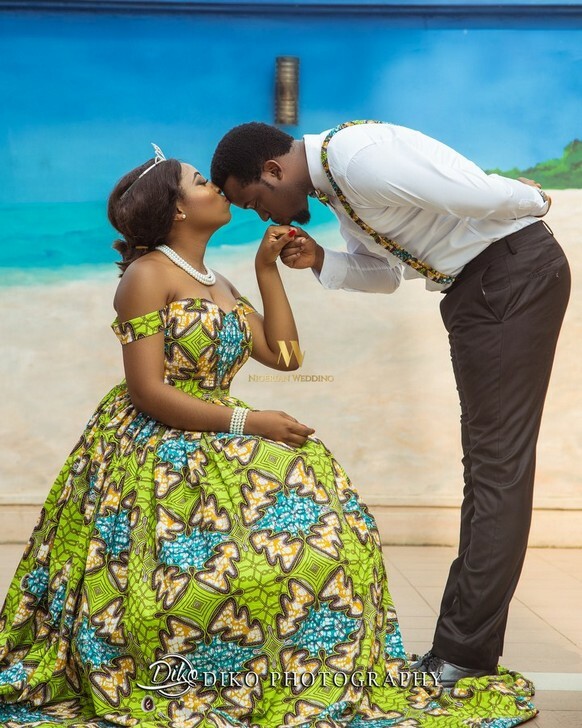 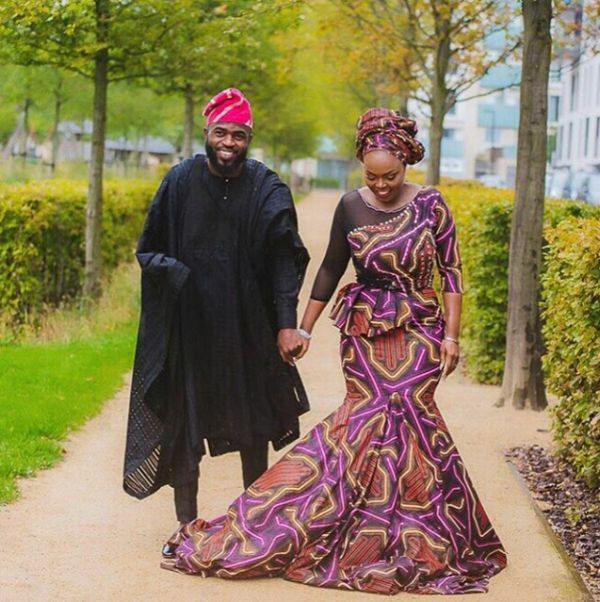 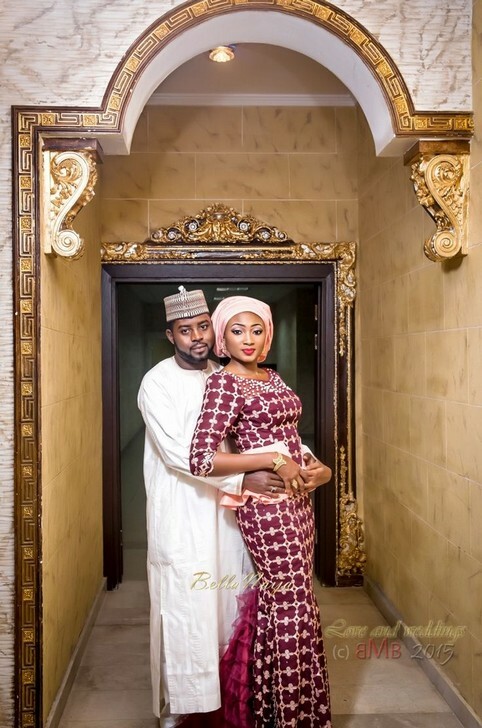 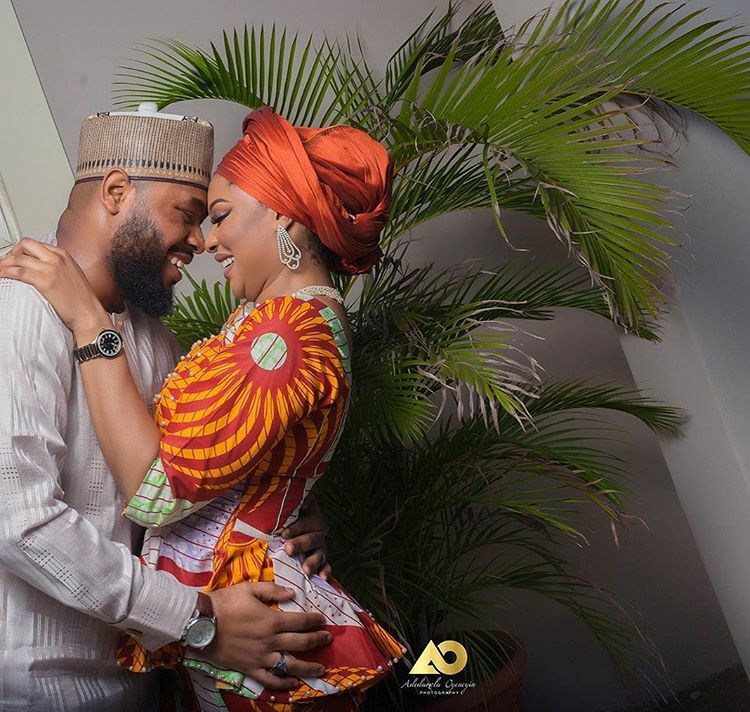 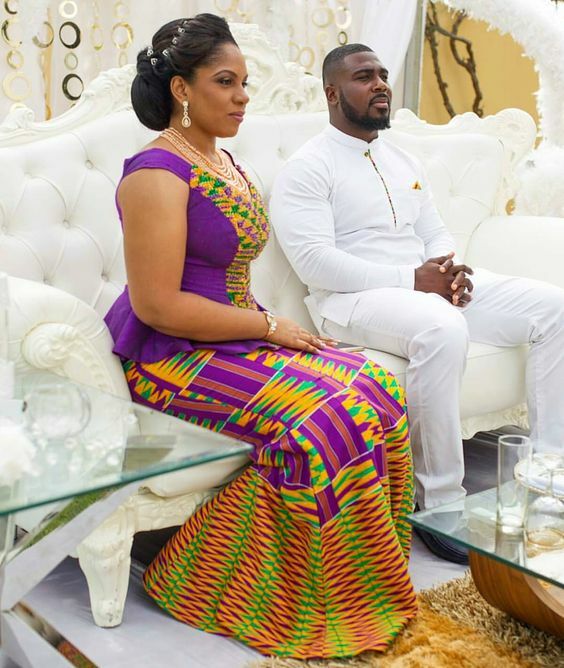 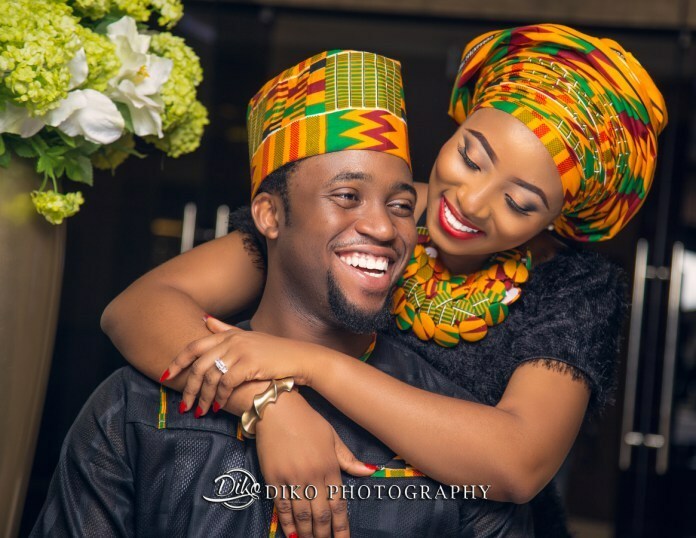 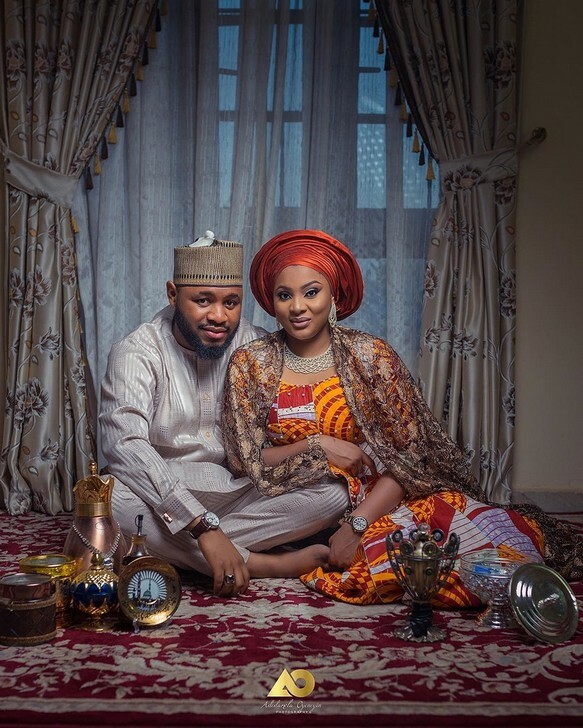 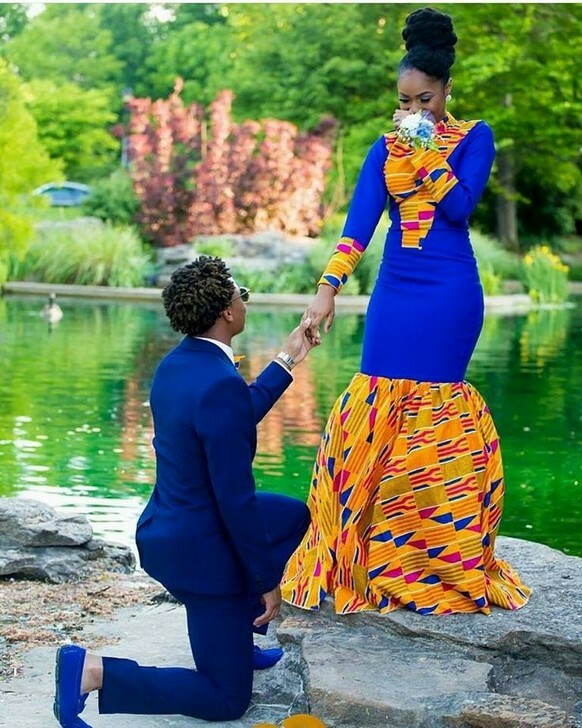 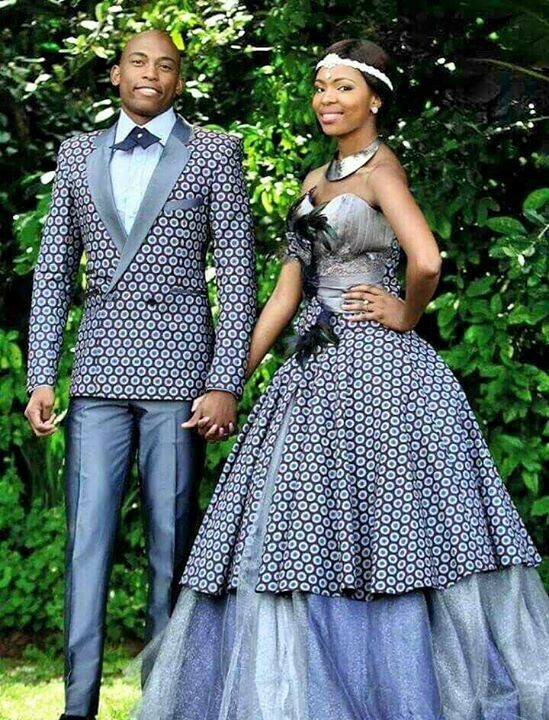 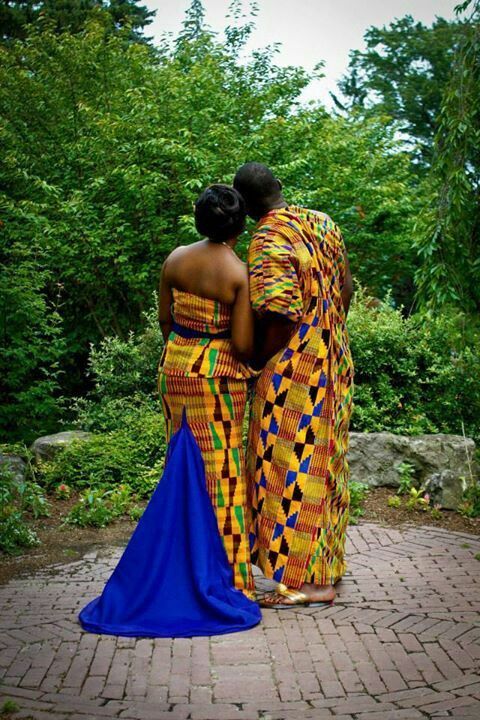 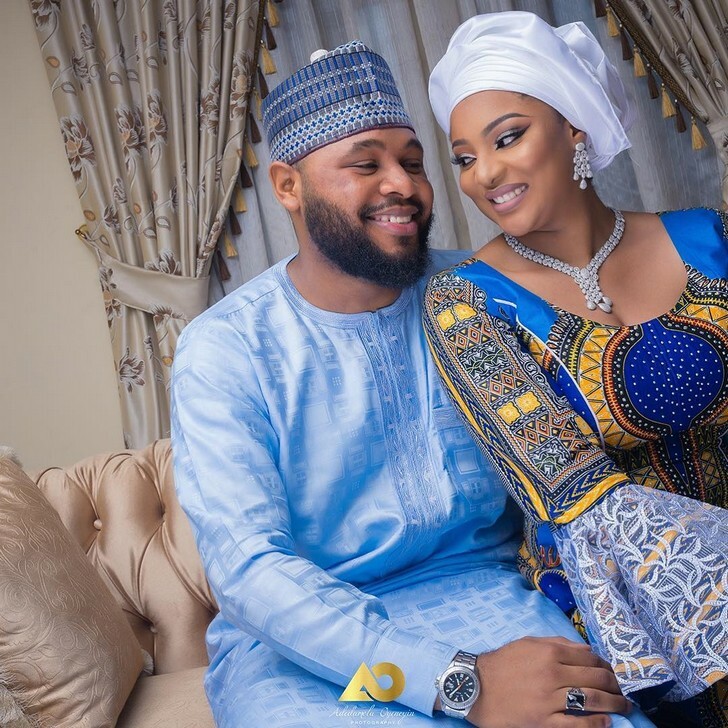 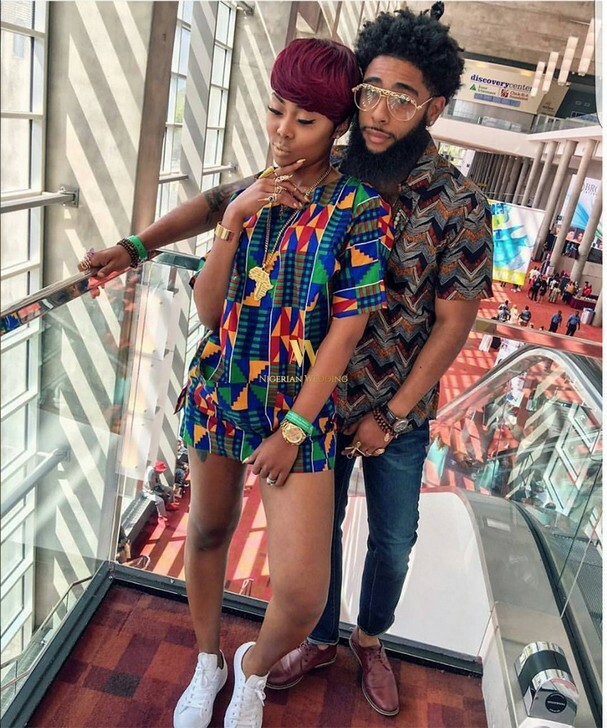 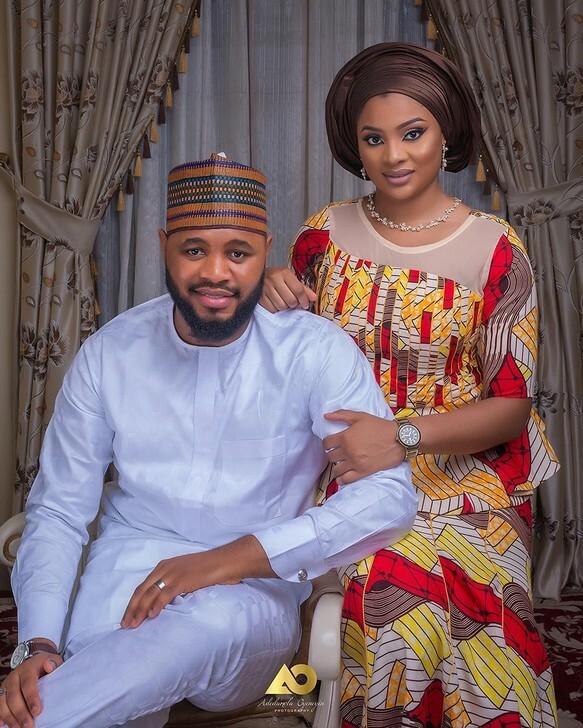 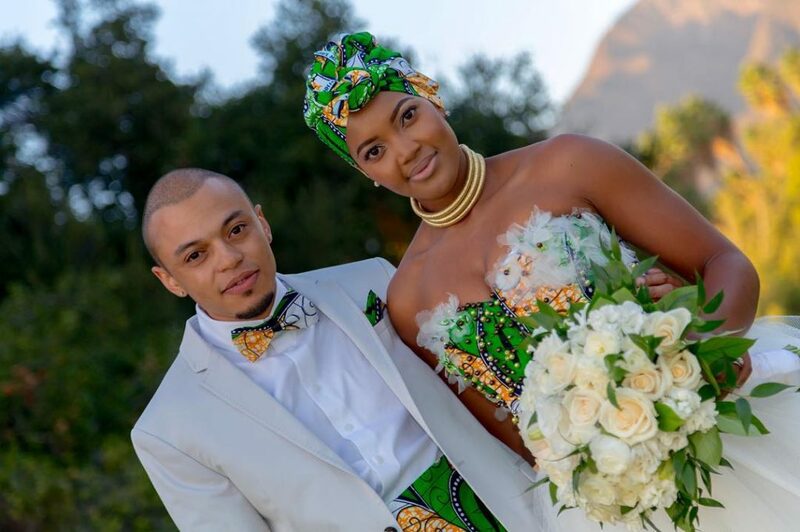 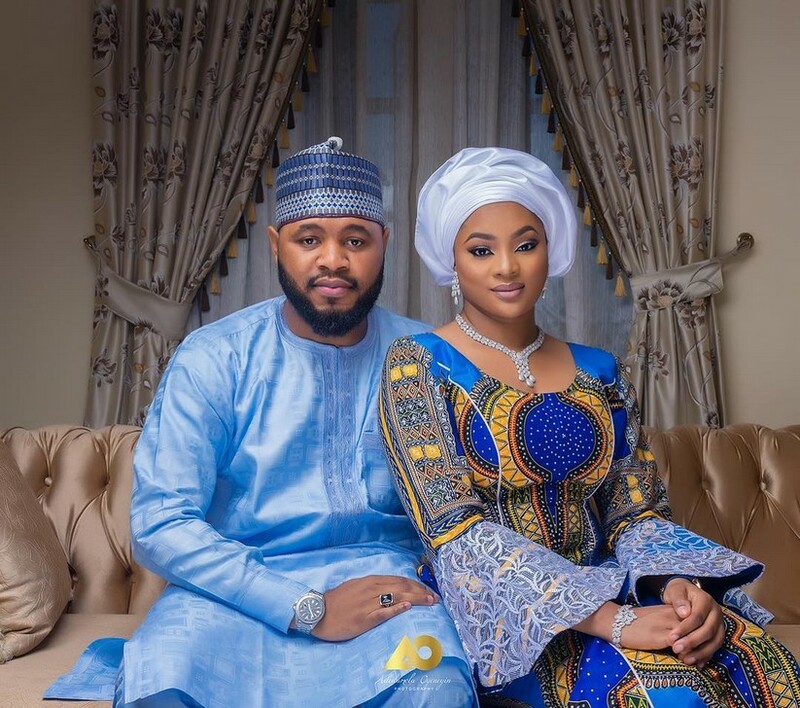 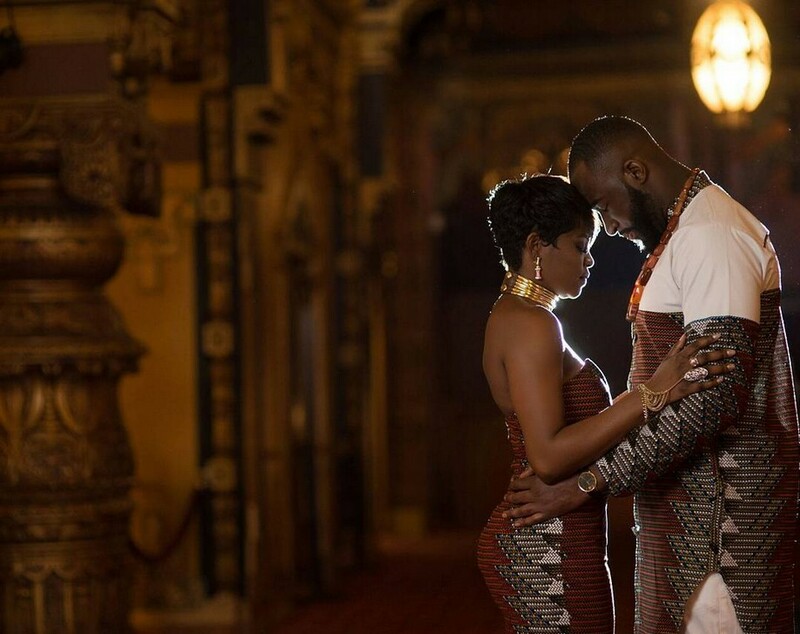 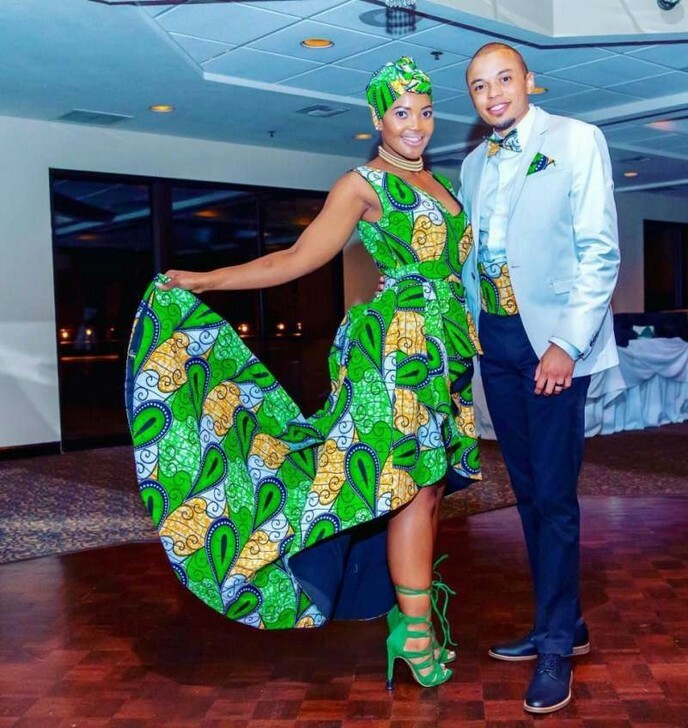 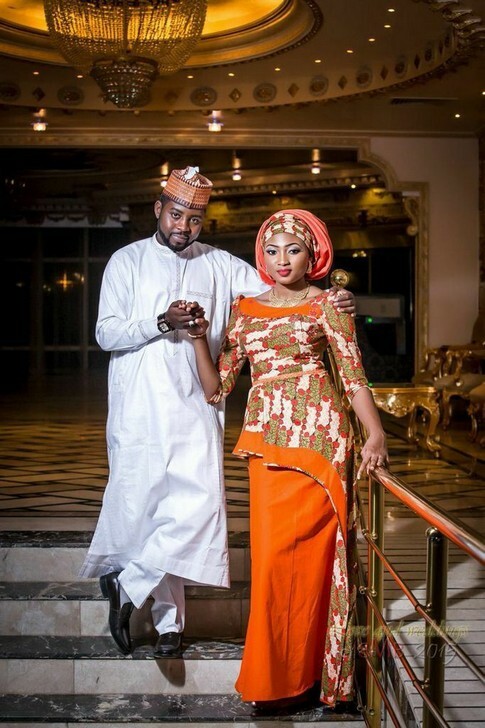 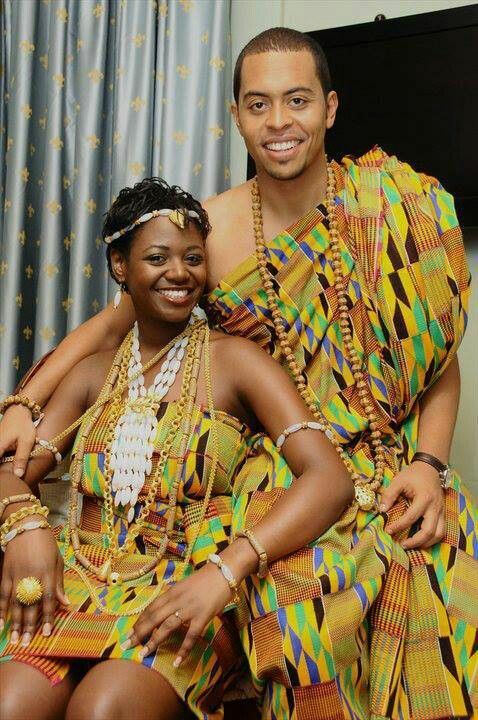 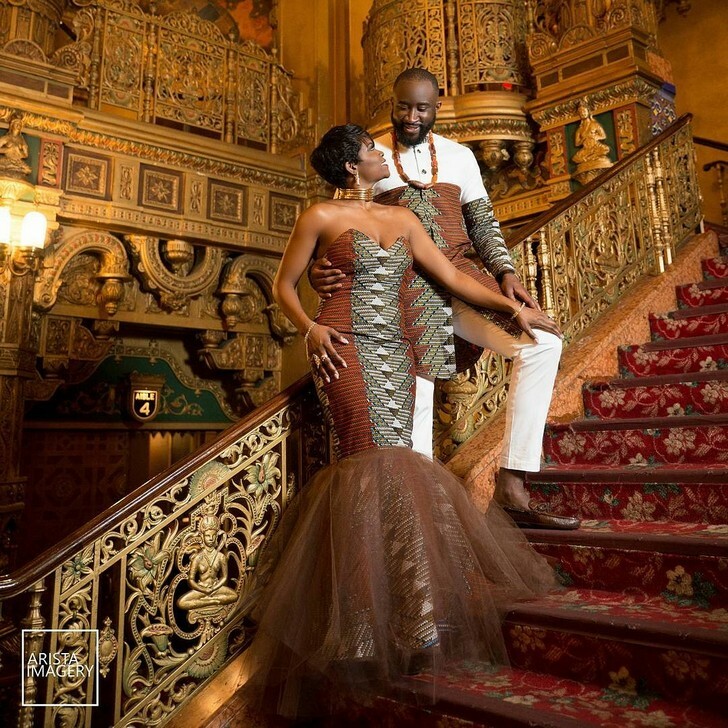 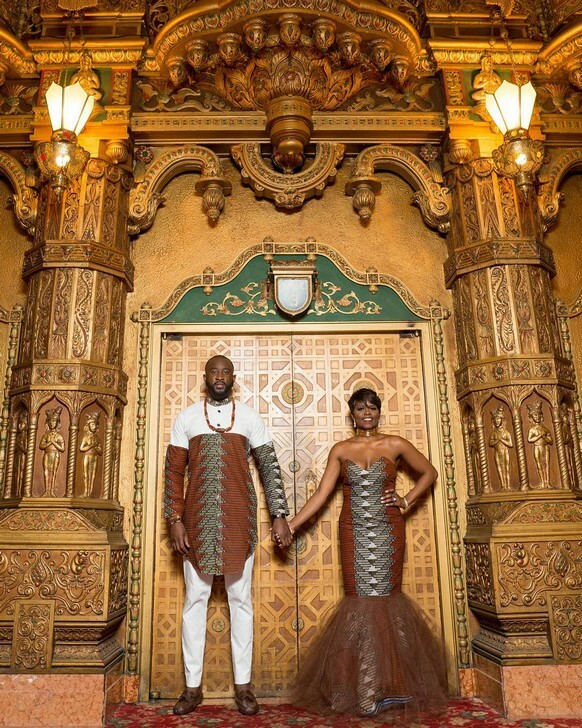 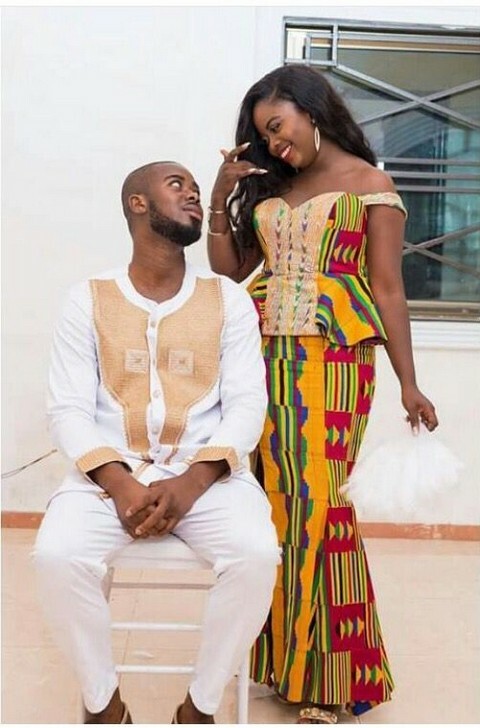 In this post, we have compiled the ultimate list of African Attires for couples - ideas to help take your style trend and relationship to the next level! 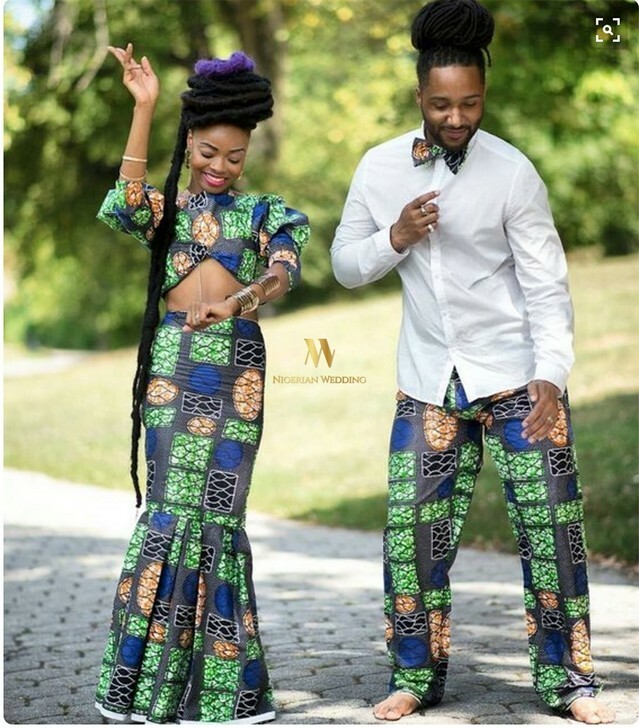 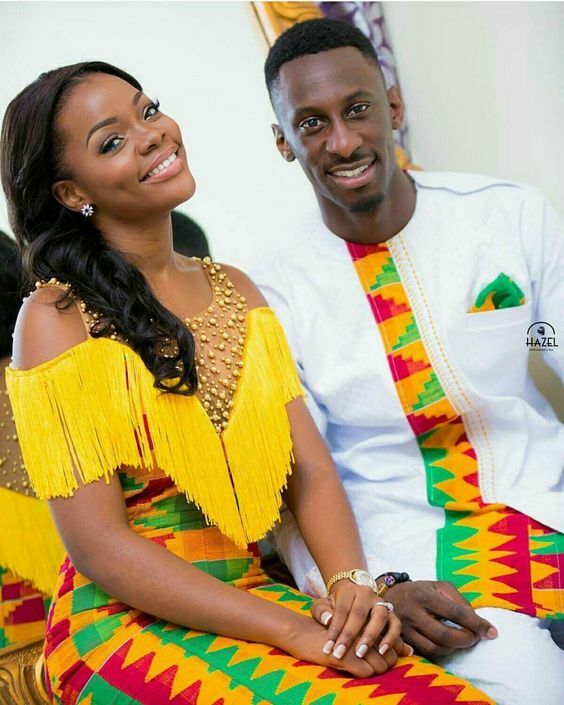 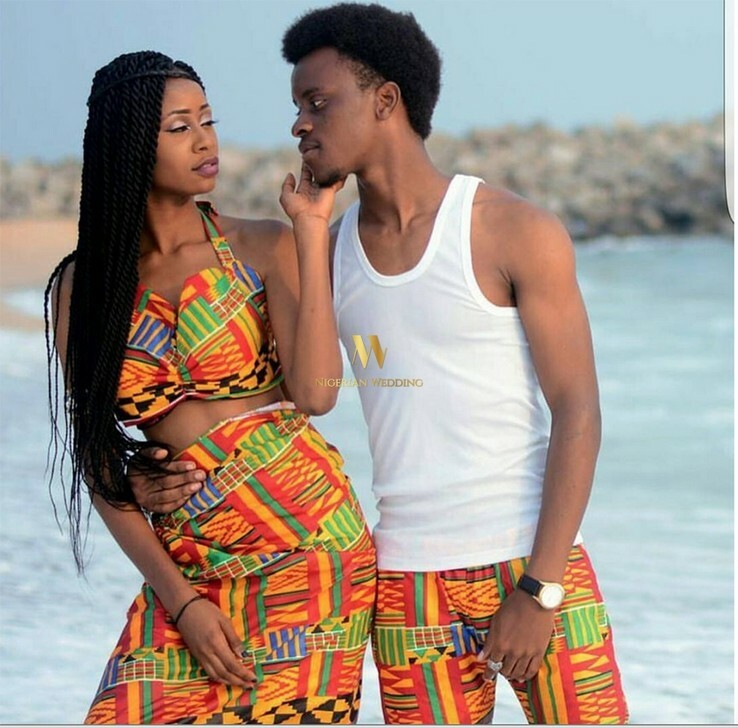 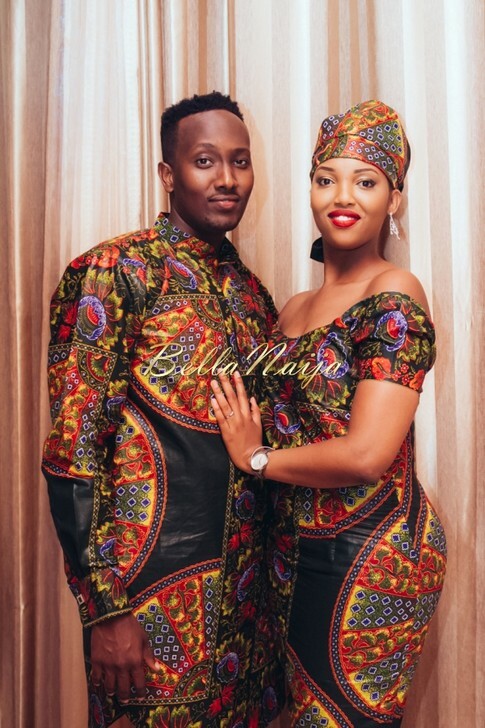 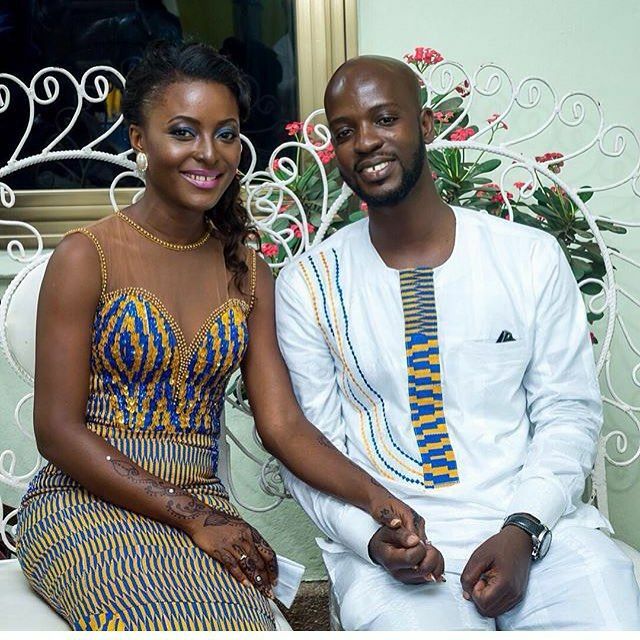 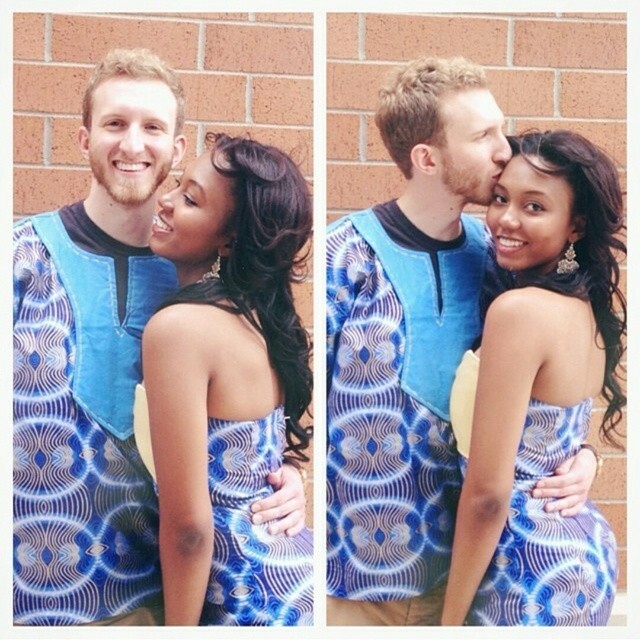 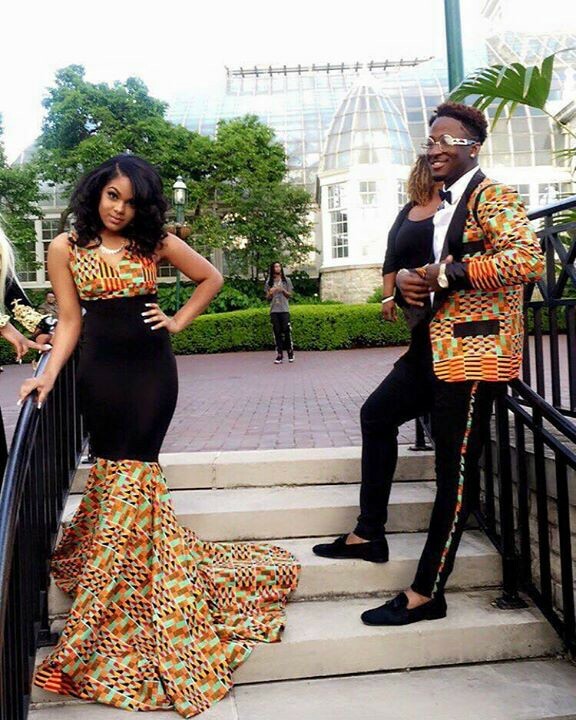 Take a look and discover some of the most adorable matching Native African Ankara outfits for couples. 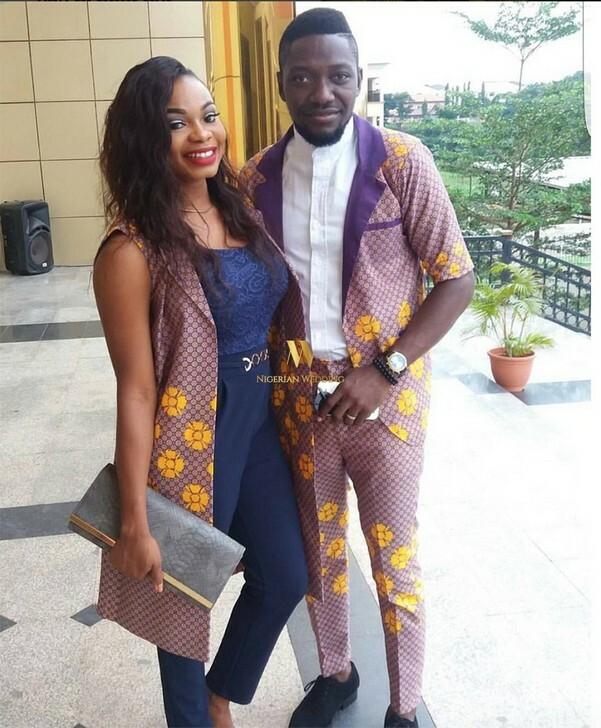 When in love, couples often show their affection through matching outfits, costumes and accessories etc. 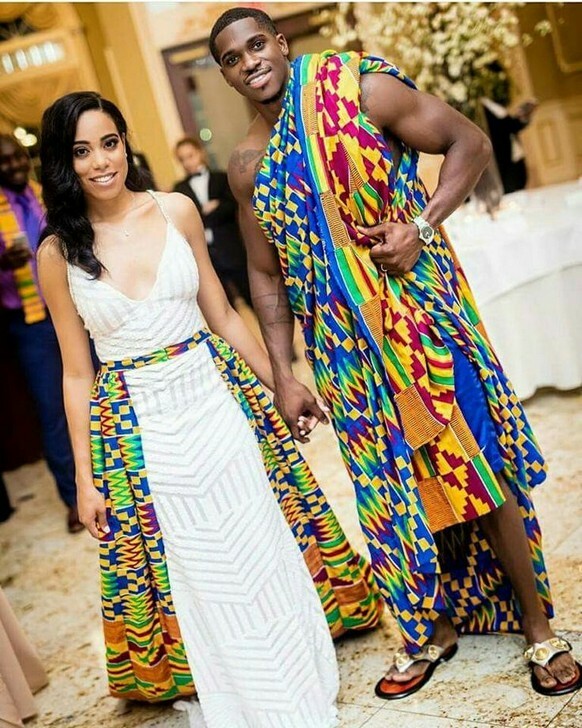 In this post we have have showcased 50 African native Ankara outfits & costumes designed to showcase the bond between You and Your Partner. 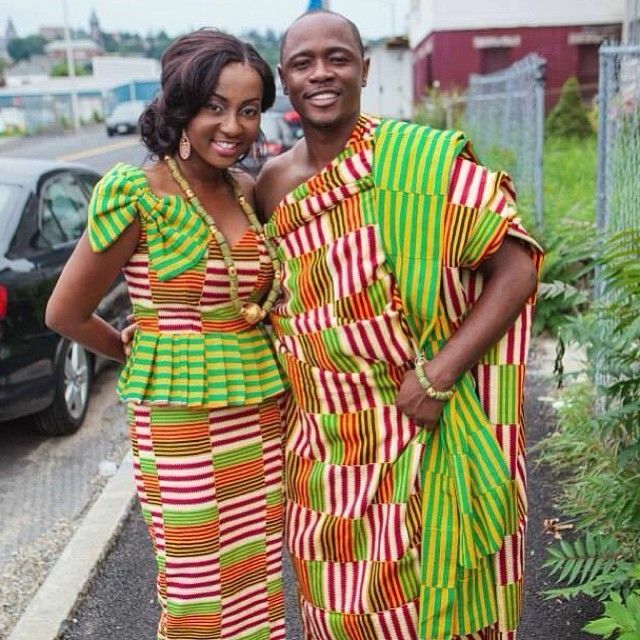 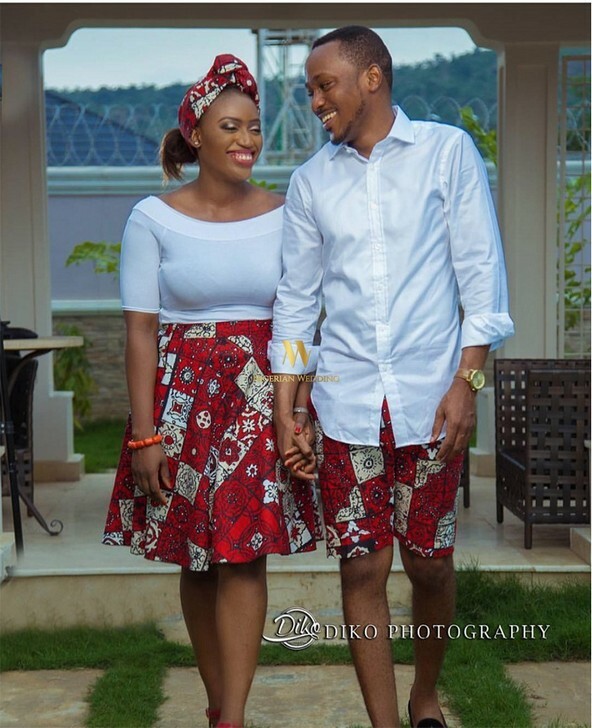 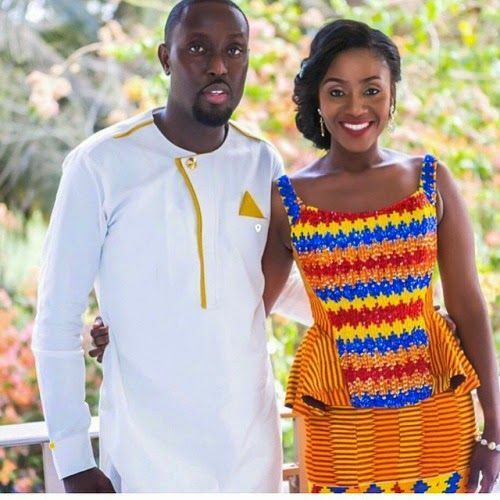 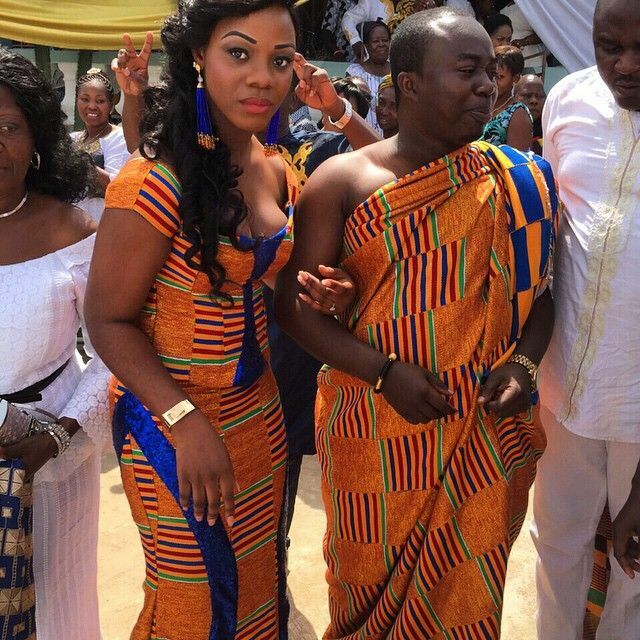 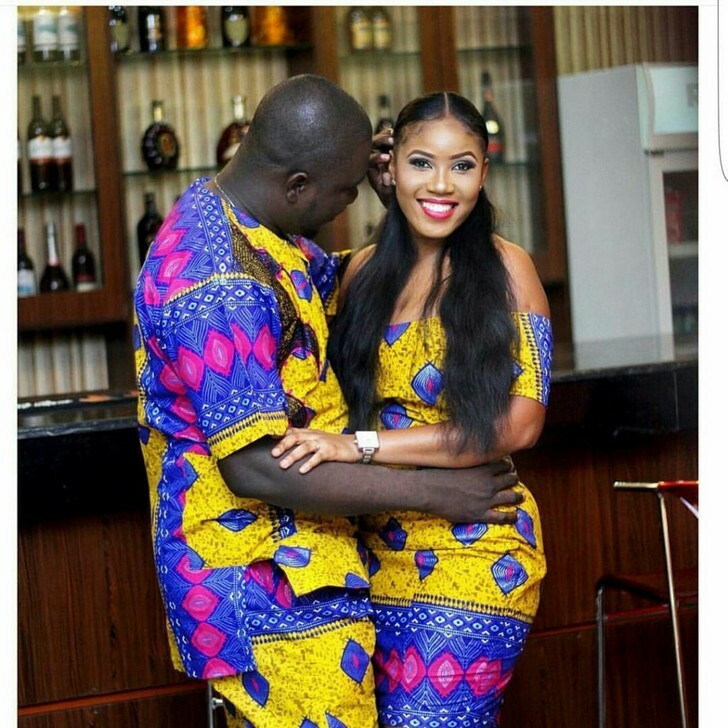 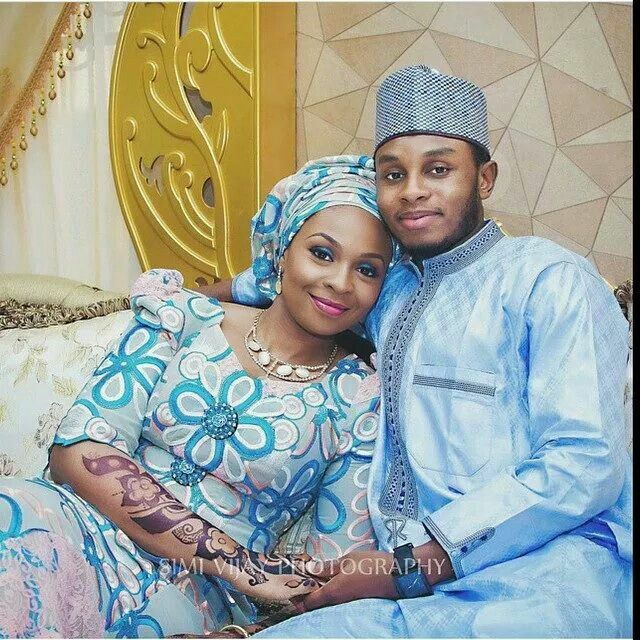 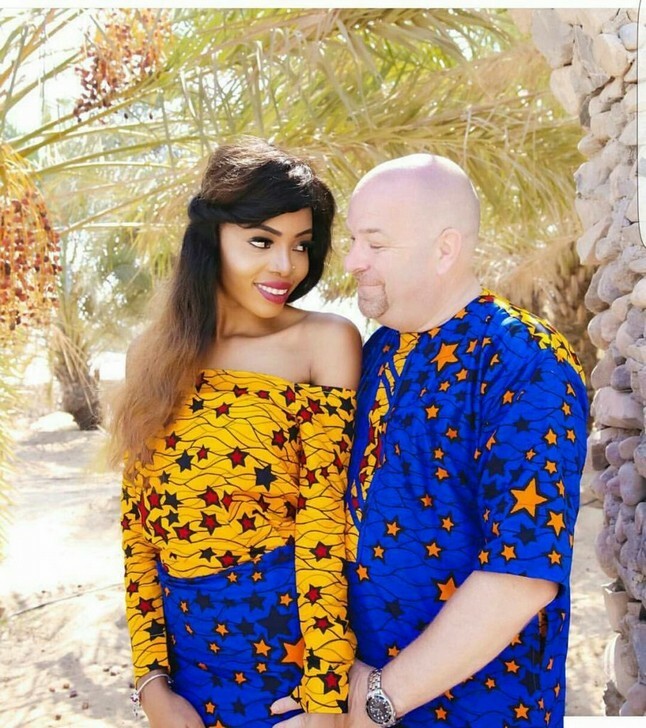 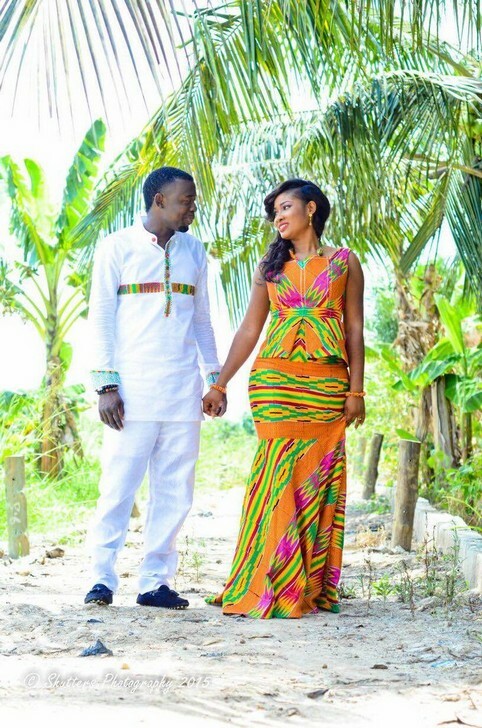 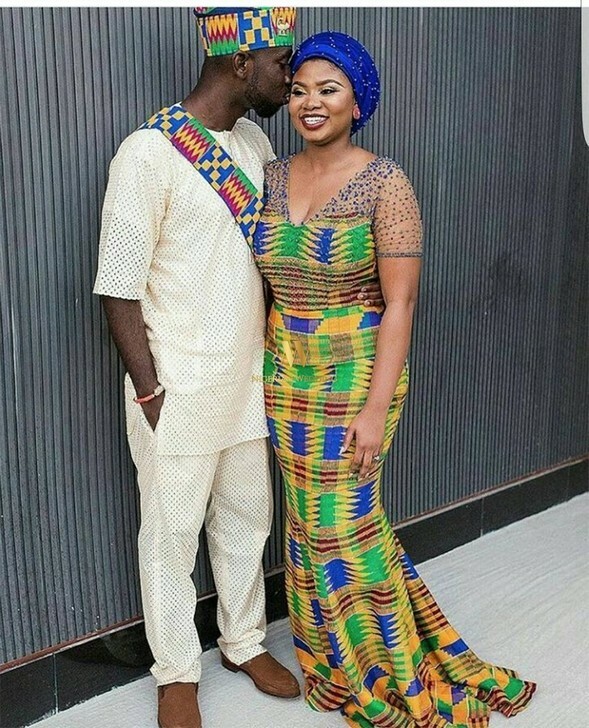 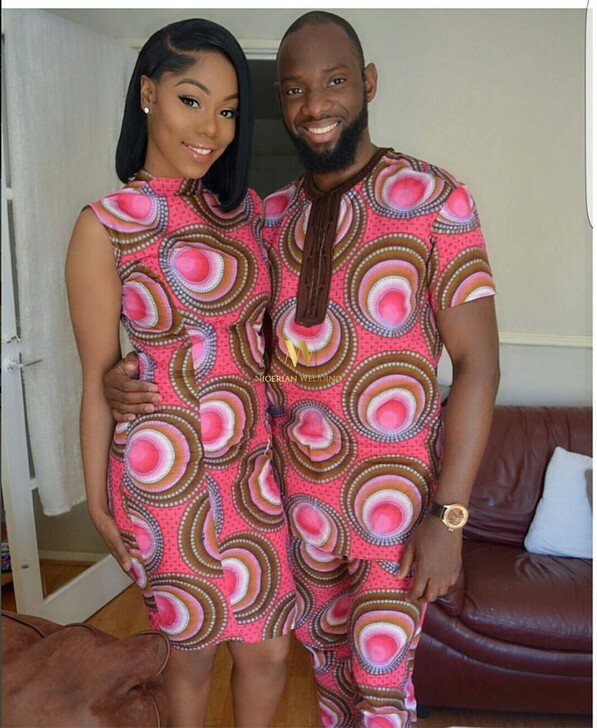 The best African attires for couples - Including 50 of the Latest Ankara Styles for you and your Partner.